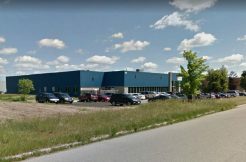 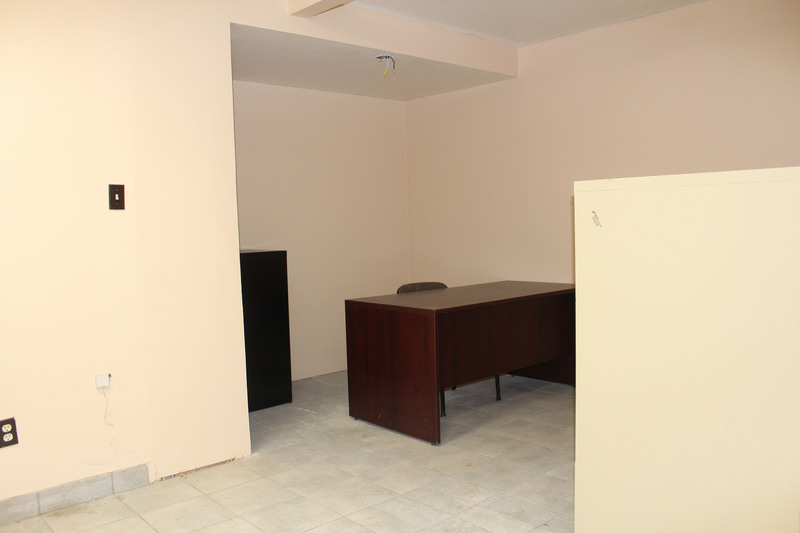 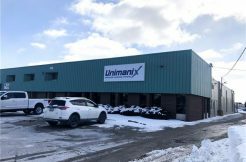 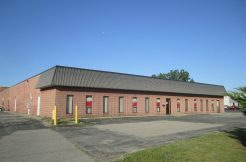 1,650 SF industrial/warehouse space for lease. 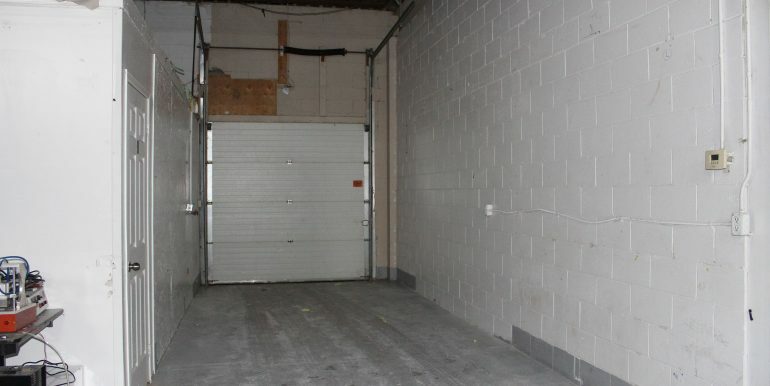 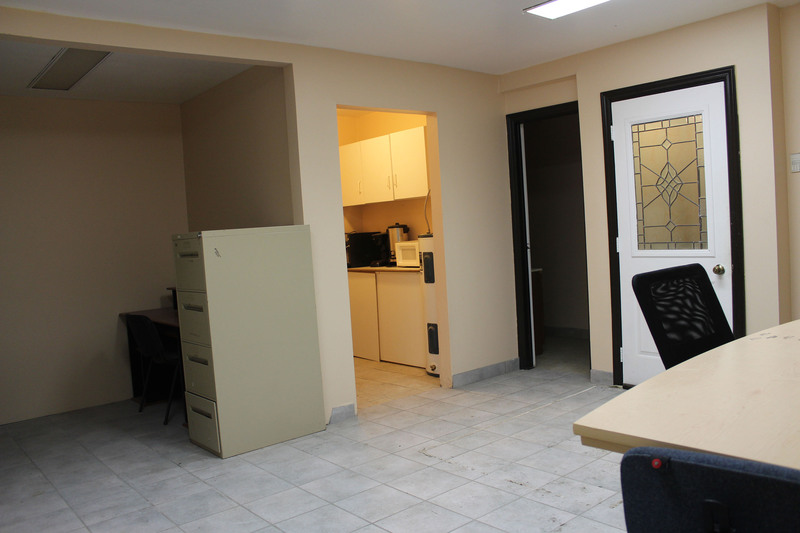 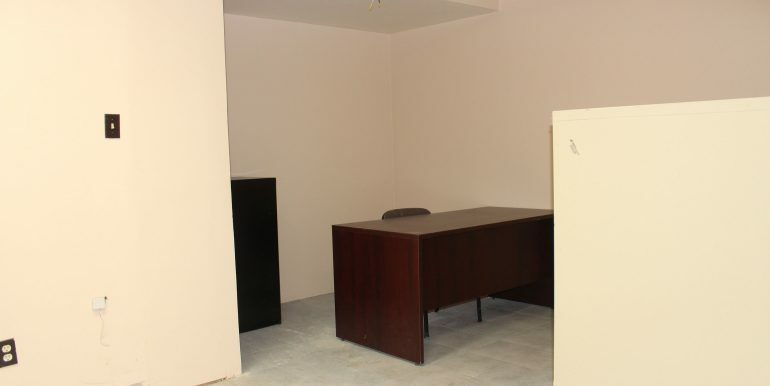 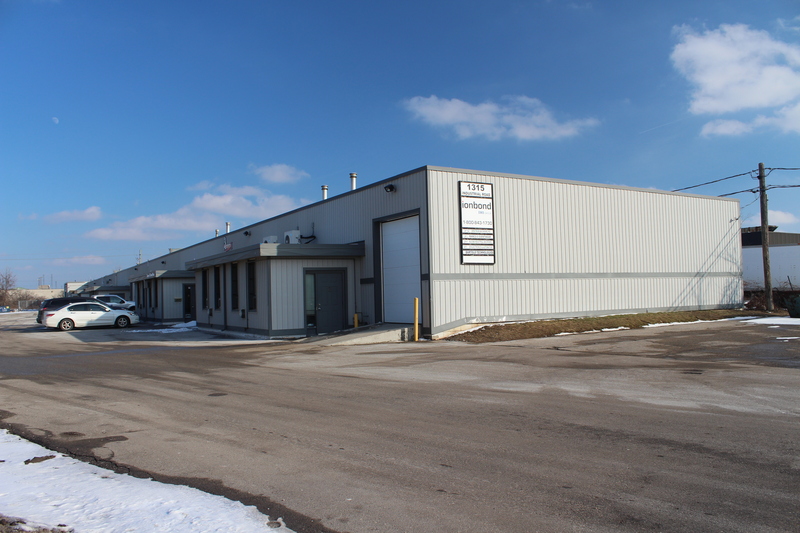 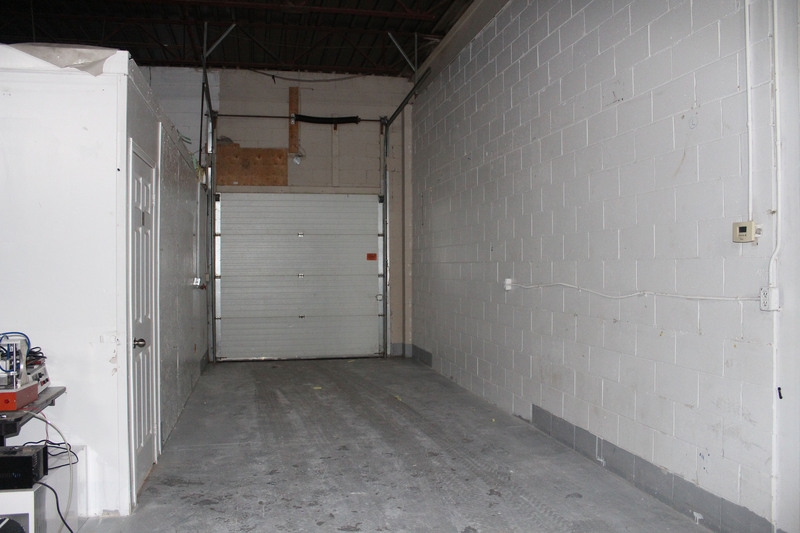 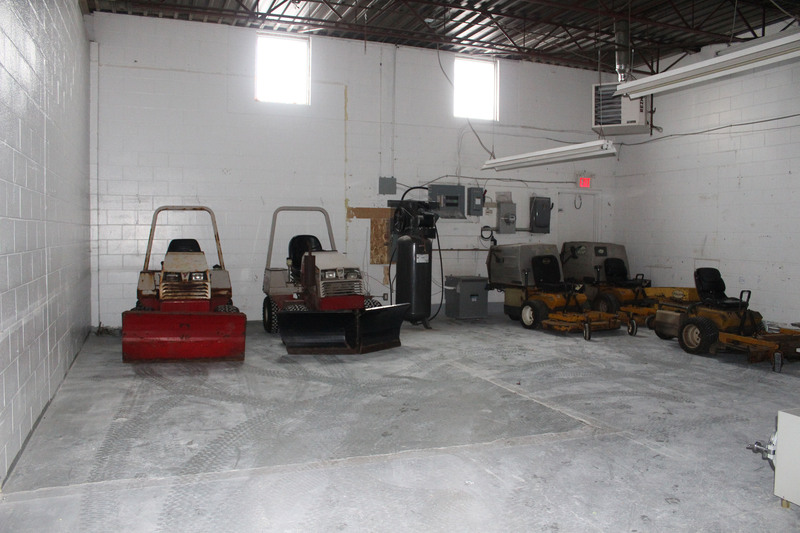 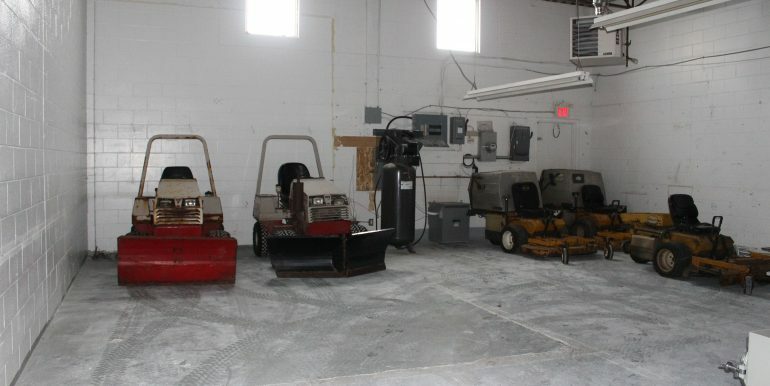 Warehouse includes 1 – 8′ x 8′ drive-in door, 12′ ceiling heights and 220 volts, 100 amps power. 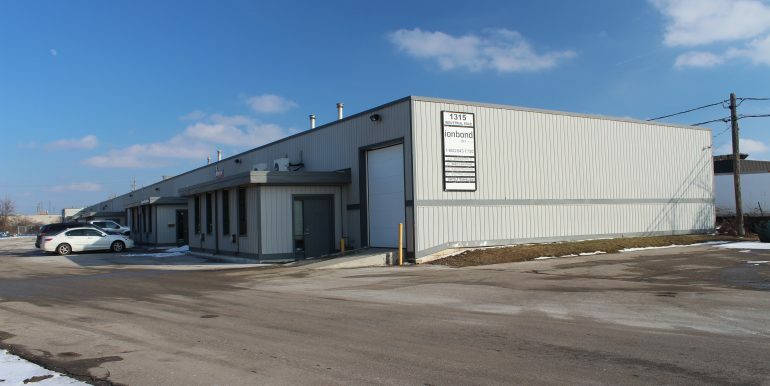 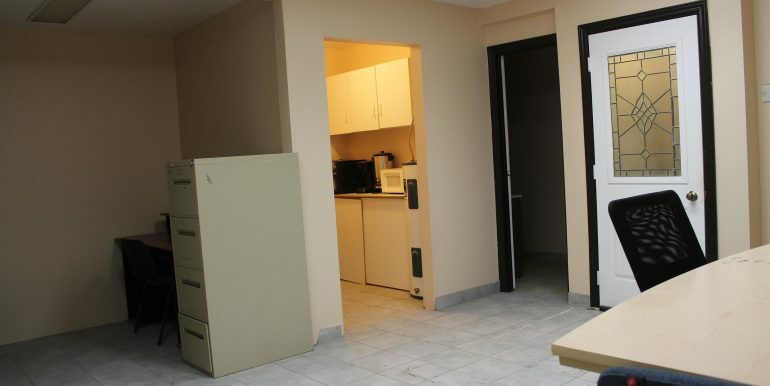 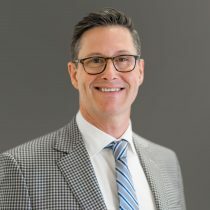 Within minutes of Highway 24 and Highway 401.